Why Dance and Movement Therapy? Dance is a marvelous form of self-expression, exercise and creativity for all children. However, dance can make a valuable contribution for children with special needs offering a combination of cognitive and physical benefits. Dance and Movement Therapy is a psychotherapeutic use of movement as a process which furthers the emotional and physical integration of the individual. 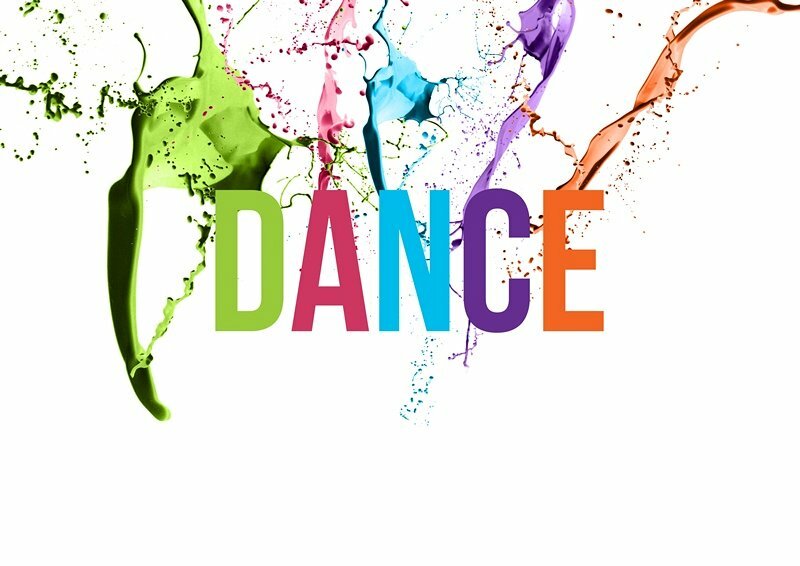 Dancing is a great way to express emotions that are sometimes not easily expressed verbally. A variety of music styles are used in S-miles Dance and Movement Therapy classes and requests from students are taken so everyone feels involved in the class and feels able to express themselves. Even children with limited mobility are still able to express themselves through their own energy levels and abilities. Dance and Movement Therapy helps children be more aware of their bodies, focusing on all body parts and the way they move. Dance helps in strengthening balancing abilities, coordination, and body strength which are crucial components in the development of gross motor skills. Most of the children with special cases have a limited perception of the space their own bodies take up and misjudge distances. When we dance, we need to be aware of the space around us, align our bodies, or follow particular movement patterns, which involve gross and fine motor control. When children with special needs are taught dance, they are practicing these skills. While most of these activities for special needs children do not suggest a right or wrong way to do things, dance allows children to explore the space and their bodies, and through direction from instructors, will be able to practice and improve their movements. Children participating in Dance and Movement therapy sessions at S-miles Center usually see an increase in their self esteem, confidence and faith in their own abilities and achievements, through mastering new skills and routines. When children enter the class at S-miles center, they are greeted individually by making eye contact, saying something positive, and asking them how they are regardless of their verbal abilities. This creates a positive and safe learning environment and lets them know they are welcome and that this will be a pleasant and fun experience. Feeling the safe environment the therapist creates encourages students to contribute in the sessions learning new skills. Acquisition of new skills boosts the participants’ self-esteem and confidence. Dance and movement Therapy sessions at S-miles Center are done within a group which benefits participants from working together and cooperating in dance routines, thus fostering interactions and improving their abilities to relate to peers. Dance and Movement Therapy at S-miles creates a safe and inviting environment to meet peers and socialize. Dance also offers a creative outlet for children to express themselves in a safe environment. This is especially beneficial for children who have problems with communication. We have seen individuals come to S-miles Dance Therapy class upset or with negative emotions and within moments of beginning to move with the music a magical positive change has been noted in their overall well-being. One of our greatest gifts as human beings is our imagination and ability to create. Like the muscles in our body, if not used properly, imagination and creativity skills will deteriorate. S-miles center emphasizes a big portion of the session to exercise the power of imaginations. One example, participants are encouraged to use their imaginations to think of a specific memory and then moving with the feeling gained from that memory. More and more studies have been published that emphasize and stress on the benefits of exercise in helping to maintain mental focus on children with special needs. Children who have come into contact with some sort of dance movement therapy have shown a huge improvement in the classroom in terms of reading, learning, focus, and general participation. Dance improves strength and flexibility, which helps keeps muscles and joints healthy. Dancing and moving are great exercises that increases circulation, benefits the cardiovascular system, increases lung capacity and improves stamina. S-miles Dance and Movement Therapy classes always start with a warm-up to get everyone moving and comfortable with the class. Different styles of dances are progressively introduced. Stretching and deep breathing are also incorporated into each class to strengthen muscles and prevent injury and increase flexibility. One of the best reasons to register a kid with special needs in a dance and movement therapy class at S-miles center should be purely for the fact that the child enjoys it. S-miles dance class provides a wonderful social environment where children can interact with their peers while learning new skills and developing their physical and mental capacities. Dancing and moving also gives them an artistic outlet to express themselves in a safe environment while experiencing a pleasurable and fun experience.